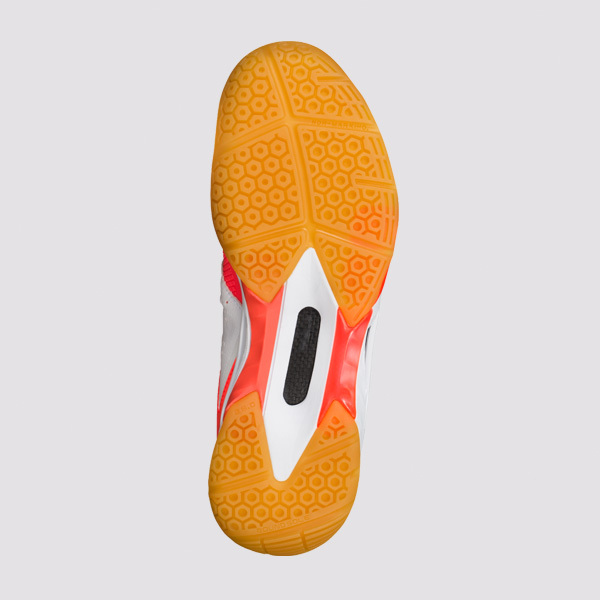 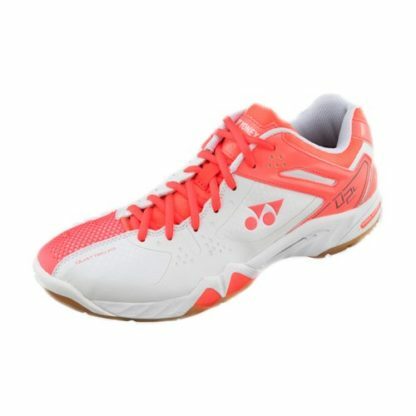 Asymmetrical fit secures and supports the foot, giving greater stability for faster, more accurate footwork, for women. 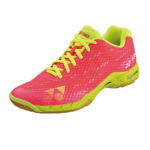 Love this shoe! 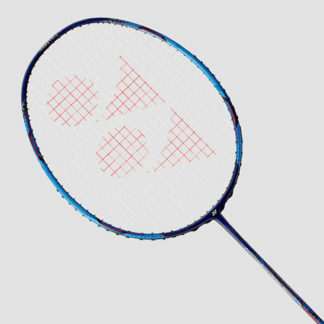 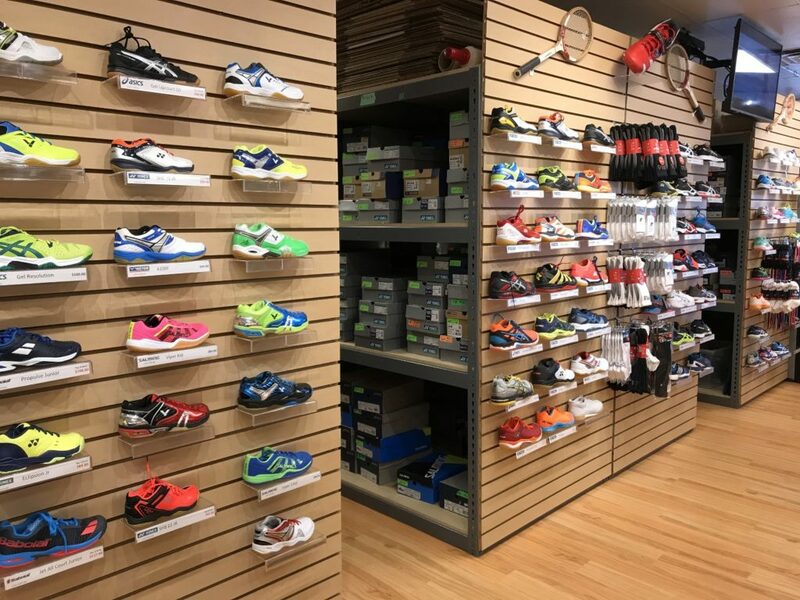 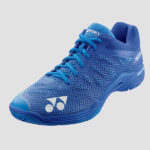 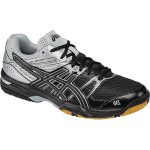 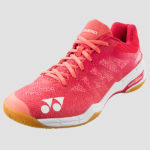 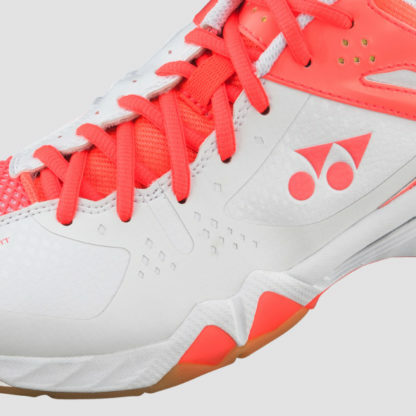 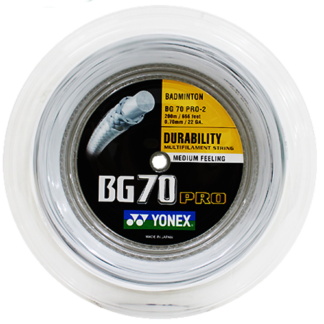 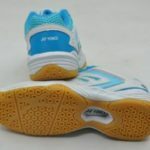 They are very light but still have so much support to them, I am especially impressed with the Power cushion technology which allows me faster and lighter footwork.